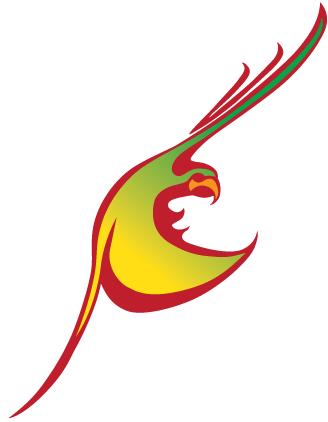 The goal of the Liberty Wings website is to provide helpful resources to people interested in flight training birds. We provide the tools needed to approach free flight training in the safest and most rewarding manner possible, for indoor or outdoor flying. To read more about our mission goals go to our about page. 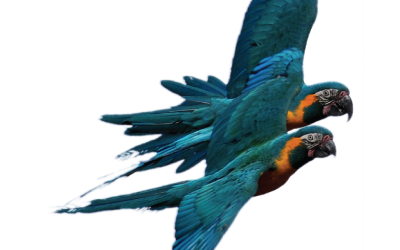 The focus of this site is on parrots but much of what is here will apply to other species as well. Lots of great videos for inspiration and education. 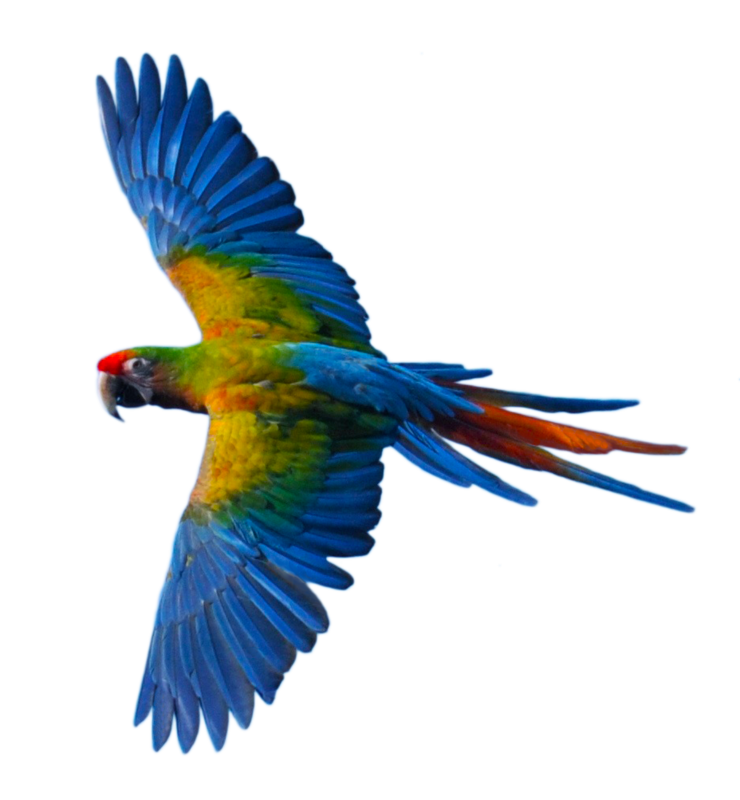 Click on the Parrot below. 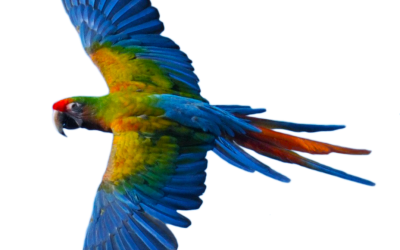 Quality Parrot and Related Items Available. Click on the Shopping Cart below. Have The Instructor All To Yourself! Offering Personalized Flight Training classes via Skype with 24 year veteran bird trainer Chris Biro. These are Power Point based classes with Chris personally teaching you about flight training issues tailored to your situation. 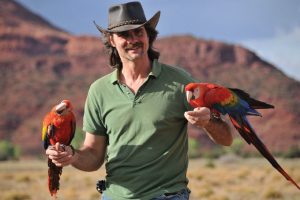 Read what bird owners are saying about Chris Biro’s Avian Training & Free-Flight Instruction! 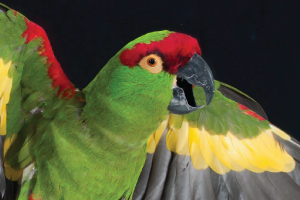 The articles are discussions by Chris Biro on subjects relating to training parrots for flight. Chris mainly focuses on flight outdoors though on occasion does mention aspects that relate to indoor flight only. Chris is currently adding or editing the material on a regular basis. The articles presented here are written by Chris Biro, who retains full copyright protection for the content therein. 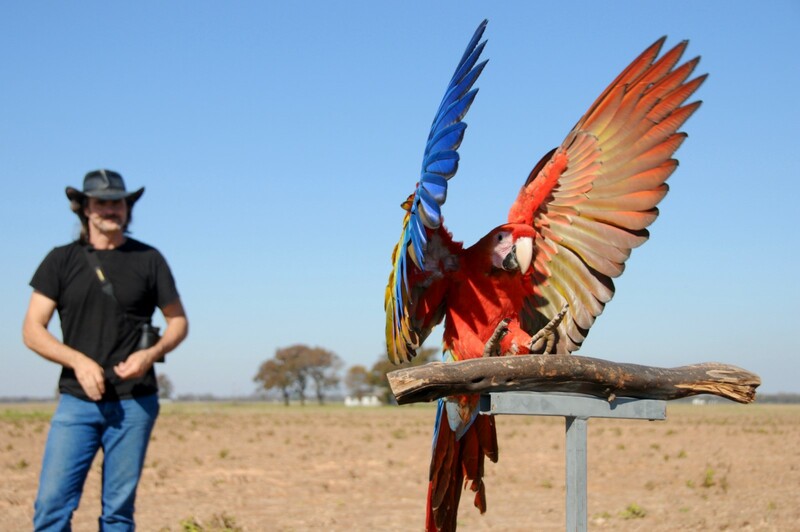 This article contains a discussion of the pros and cons of training freeflight for parrots. 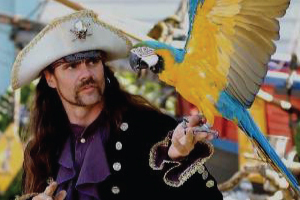 An educationally based pirate-themed parrot show performing at state and county fairs since 1991. 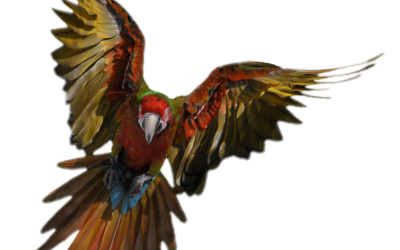 The Pirate’s Parrot Show is a Fun, Educational, and Interactive experience for all ages and cultures. One in every eight bird species in the world today is in danger of extinction and these numbers are increasing! 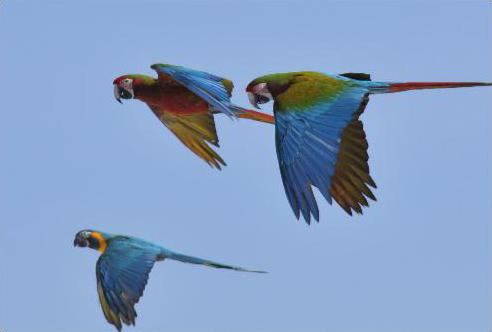 Find out how this non-profit organization started by Chris Biro can help save and protect parrots and other birds. An Alternate Perspective – Enjoy these audio Podcasts of Chris with guests discussing the nature of training flighted birds. The discussions are intended to be loosely structured around a general topic.